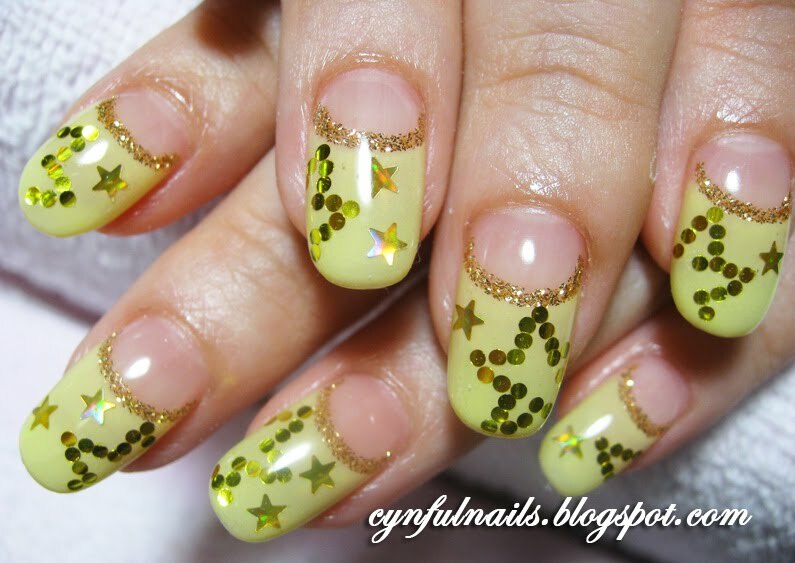 Cynful Nails: Go pastel this summer! Baby pink and purple! I know it looks blue... but it's actually pastel purple. Round tips. Pastel shades. Sweet. I'm convincing more and more customers of mine to try round nails. I love them! Hehe. so gorgeous! 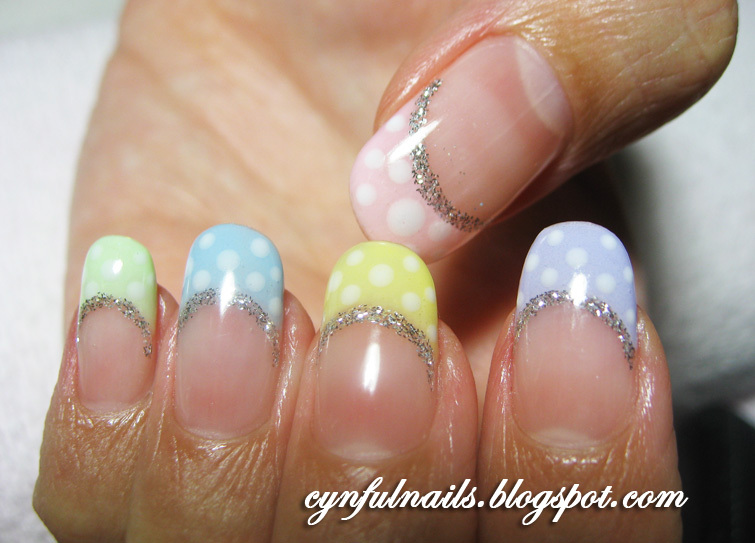 mind sharing what pastel polishes you use?